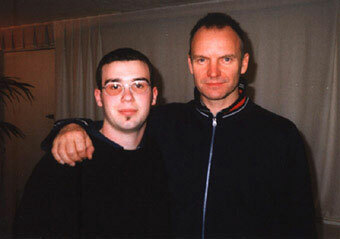 The Japanese 7" & 12"
Read all about my amazing meeting with Sting ! Picture gallery Links to other Sting pages Wallpapers Varied other things! This page link all the section of this web site. If you are looking for something precisely, use to look for option of your browser.